Selangor speaker DAP’s Ng Suee Lim (pix below) has notified the Election Commission of a vacancy in his DUN following the death of Pribumi Adun Bakhtiar Mohd Nor earlier this month on Jan 11. Nomination day for the N.24 Semenyih by-election has been set for Feb 16, and polling day is a Saturday on March 2. Since May 2018, there have been five by-elections. 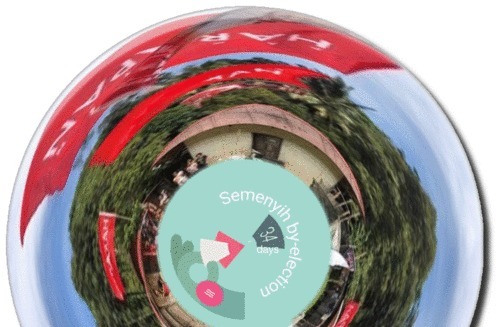 Semenyih will be the sixth. As PAS has decided to sit this one out, Semenyih will be a Pribumi vs Umno face-off. On paper, Pribumi holds the advantage as the trend has consistently been for the incumbents to retain their seat. Despite losing the first four by-elections, the opposition (Umno, PAS, MCA) have all improved on their performance overall whether outright or in relative terms. Meanwhile, the ruling parties have been declining steadily in their electoral support. 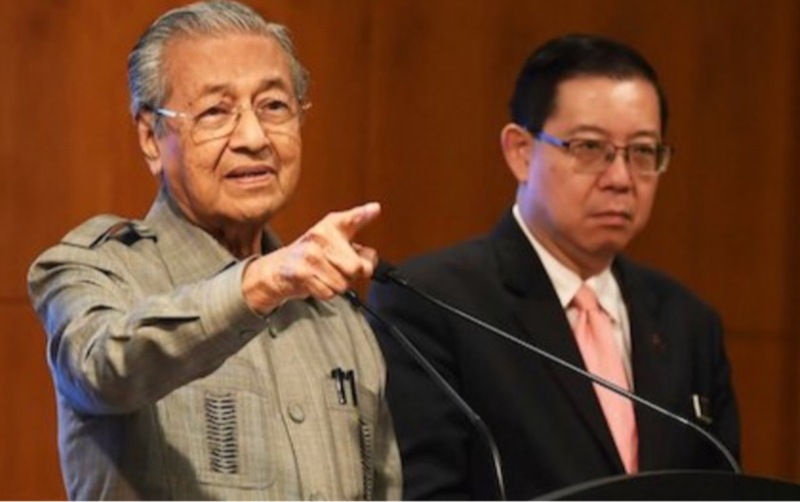 PKR and more particularly DAP have betrayed their loyal multiracial base through Harapan‘s single-minded pursuit of the Muslim vote and repeatedly caving in to the Malay right wing. It is really a case of the old adage, “Yang dikejar tak dapat, yang dikendong berciciran“. PKR/DAP are not getting more Malay-Muslim votes but are instead losing some of the Chinese-Indian-Christian fixed deposit they’ve been taking for granted. Although Umno steps into Semenyih having both the power of the federal and Selangor state government machinery arrayed against it, nonetheless the Malay party can still win this seat with the backing of Islamist PAS. During GE14, there were a clutch of seats that BN lost due to split votes going to PAS. Post-GE14, our now Malay-Muslim opposition have settled on a strategy of straight fights, and this is the winning formula proven in Cameron Highlands. DAP’s loss yesterday also showed that Harapan is unable to make a dent on the three-quarters of GE14 Malay voters favouring Umno and PAS. 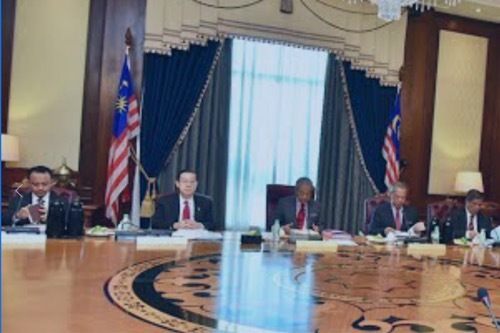 The inability of DAP to make inroads into the Malay heartland is compounded by the disinterest of Pribumi to shepherd Malay votes the DAP’s way – no “crumbs from the master’s table” for DAP, pity. 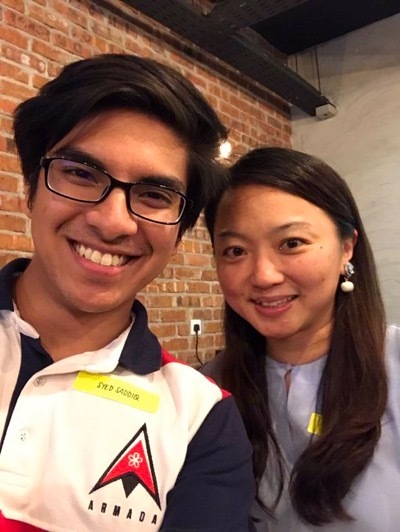 Chinese voters harboured towering ‘hope’ that their socio-political fortunes would markedly improve because of the DAP’s strong numbers – DAP has the most number of Aduns among all the Harapan components – as compared with the MCA’s minion status in BN. 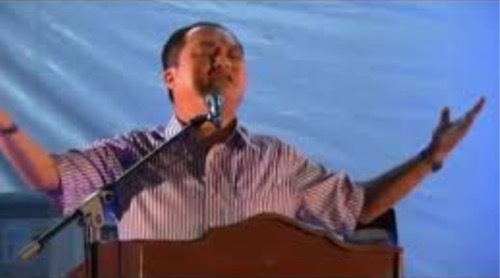 But whereas the Christians have benefitted from their dominance of the DAP, what have the Chinese grassroots gained from putting all (95%) their eggs in one basket? Instead, in the process of providing DAP its tsunami, the Chinese readily burned their bridges with the majority community (those 75% Malay voters supporting Umno and PAS). And they gave MCA a beating to within an inch (or to within one MP, Wee Ka Siong) of its life. Yes, DAP kicked MCA aside like a dead dog. Yet today it is DAP leaders who are like docile pets slobbering over their “beloved Tun”, and happily rolling over, exposing their belly to be tickled by the Pribumi master. BELOW: Bad boy! Just got a scolding is it? Umno and PAS’s victory in Cameron Highlands signalled a paradigm shift in political alignment. Theirs is a fresh collaboration that excludes the Nons. The cooperation also marks the beginning of a new era of political Islam. If Semenyih becomes the second milestone in an Umno-PAS winning streak, then the viability of future rule by the ethno-religious majority is all the brighter. A BN Baru, one which encompasses PAS, could well topple Harapan in the next general election. An Umno-PAS victory in Semenyih will turn the tide and also put the seal on a new political covenant, one that excludes the Chinese and their chihuahua totem. You sow the wind, you reap the whirlwind. Semenyih will be interesting to watch. In GE14, PH got 23,428 votes or 50.76% of the votes in Semenyih, ahead of BN with getting 14.464 votes or 31.34% and PAS getting 6,966 votes or 15.09%. In GE14, BN won with 10,307 votes or 42.3%, PH got 9,710 votes or 39.85% and PAS got 3,587 votes or 14.72%. BN won with a majority of 597 votes. 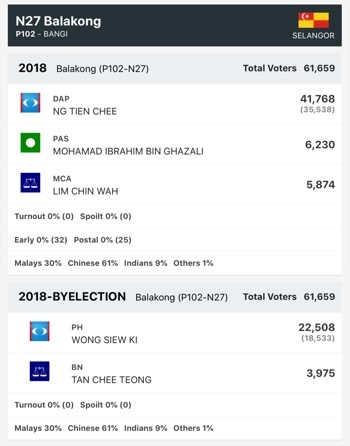 In the by-election of 26 January 2019, BN got 12.038 votes or 56.18% and PH got 8,800 votes or 41.07%. BN held Cameron Highlands with an increased majority of 3,238 votes over PH. So if the PH candidate wins the same or similar proportion of votes in the by-election, then PH will hold Semenyih by a whisker. However, if there is a sizeable enough swing from PH to BN, including PAS voters, then it’s likely that BN will capture the seat from PH and if it happens, this will be even a bigger shock for PH than Cameron Highlands. Semenyih is indeed an acid test, but not good enough for regime change. It might serve as a wake up call for PH, telling PH to buck up and work towards the manifestos, while there’s still time….